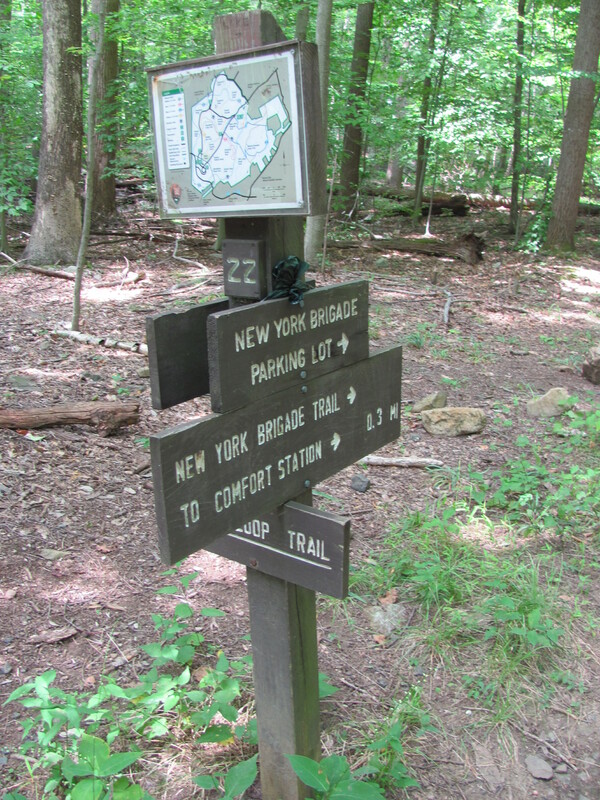 For local-ish hikes, I’ve been meaning to get up to Bear Mountain-Harriman State Park since forever – the challenge for me, of course, is getting a weekend cleared of errands and obligations (which is increasingly difficult – but all of you know that). And one of my co-workers told me that Cherry Springs State Park (aka “Dark Park”) out in Pennsylvania is a great place to go stargazing. For out-of-town hikes – well, watching Ken Burns’ documentary about the national parks probably had something to do with it, but I’ve had a hankering for quite a while to check out Yosemite one of these days, or one of the redwood forests. I’ve also heard some good things about some hiking trails down toward Los Angeles and the Pacific Palisades. Maybe there’s a hiking-related trip to California somewhere in the near future. I’d also love to get in a few more zipline runs – and maybe take on some horseback trails. And I think most of us have at least some portion of the Appalachian Trail on our collective hiking bucket lists. Well, who knows what’s beyond the next blaze or the next cairn – so stay tuned, gentle readers. But here’s hoping the new year brings lots of happy trails for one and all.